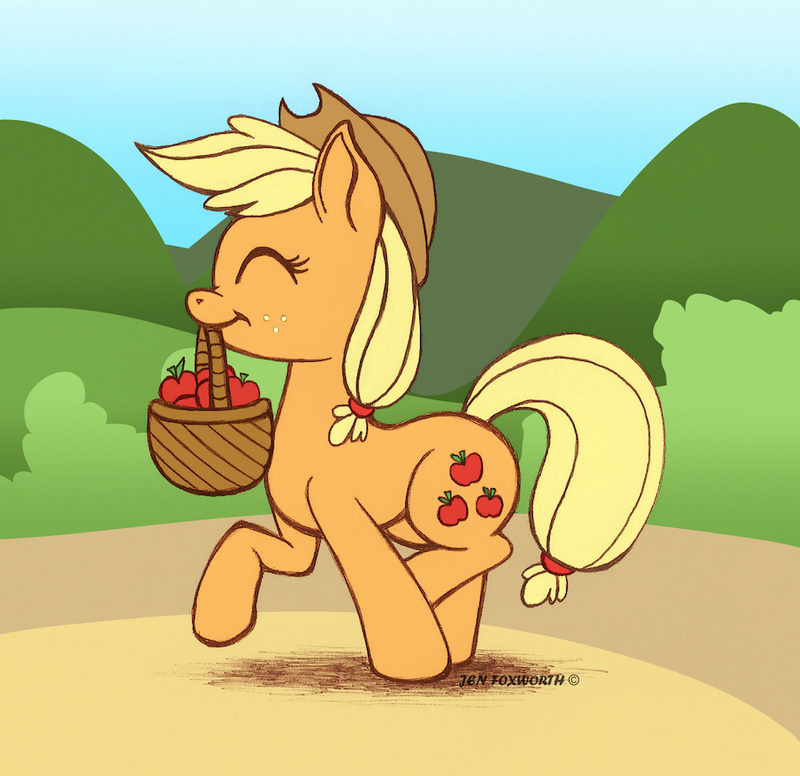 She's got dem apples yo! (this was streamed, if you want to see more, just give my channel a watch yo! Never thought picking apples would give someone a happy mood. When it's AJ it does.